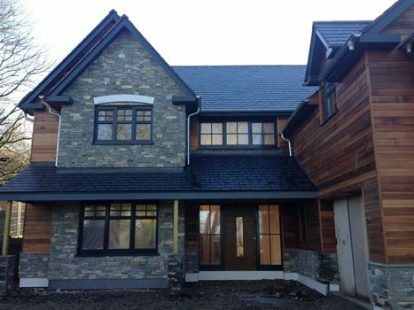 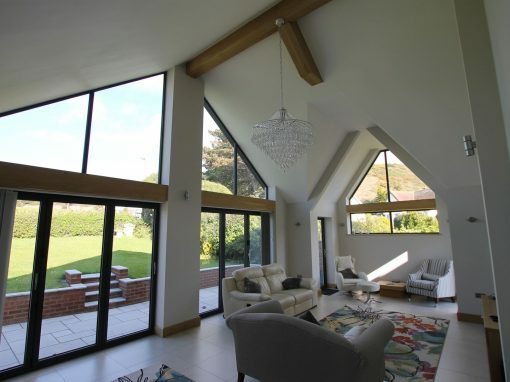 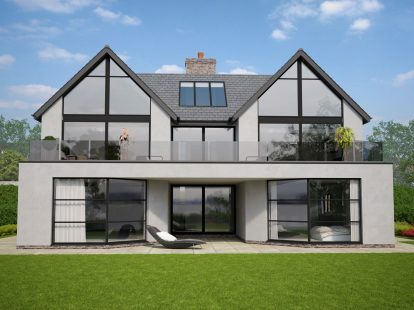 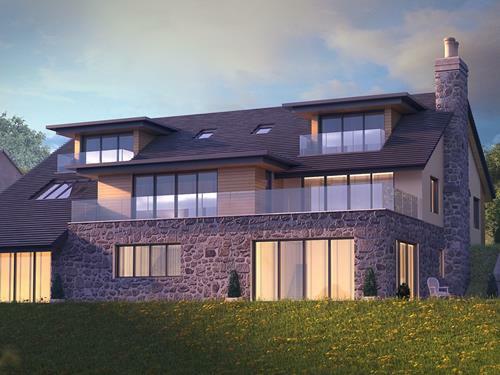 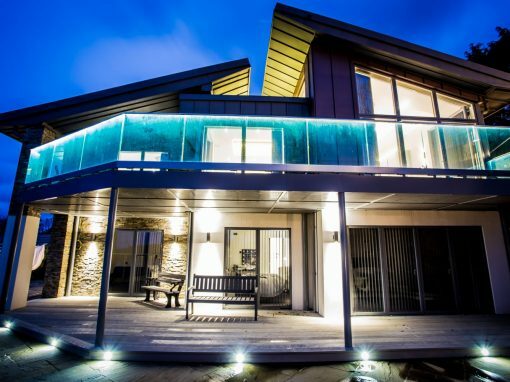 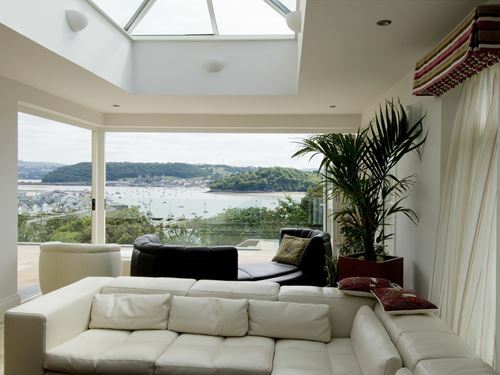 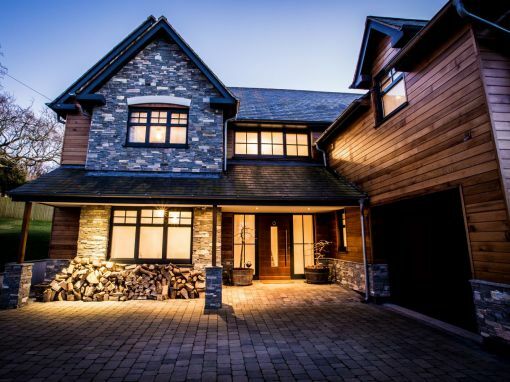 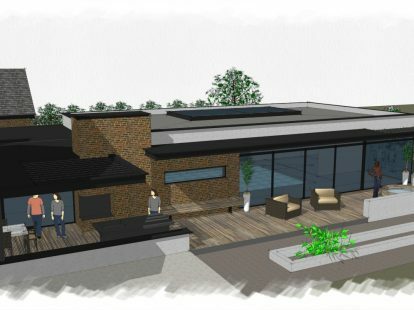 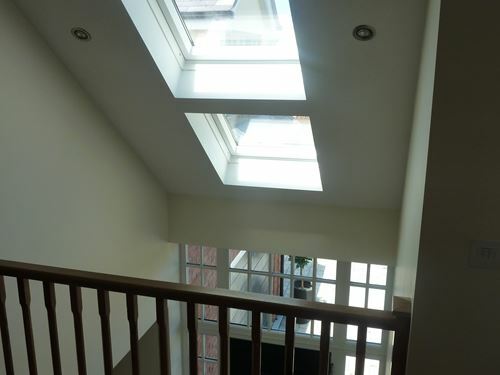 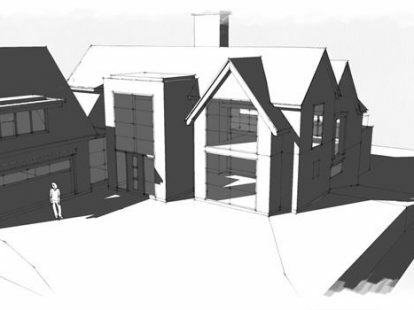 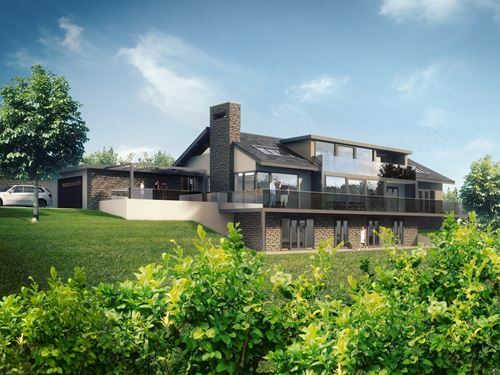 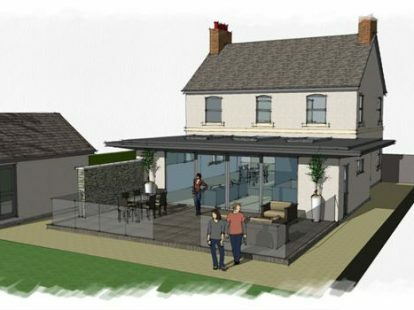 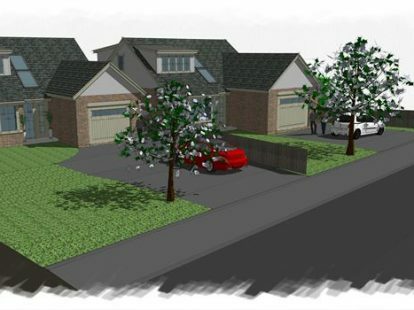 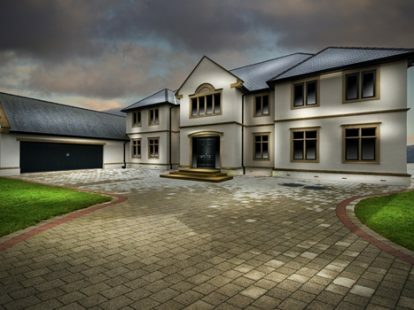 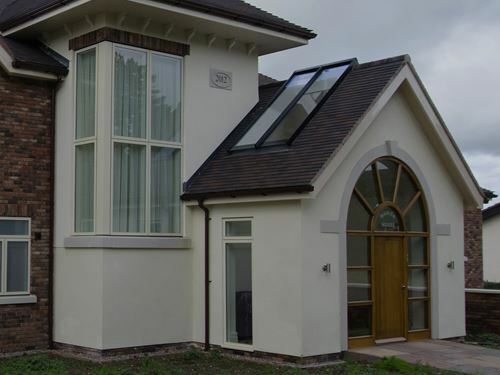 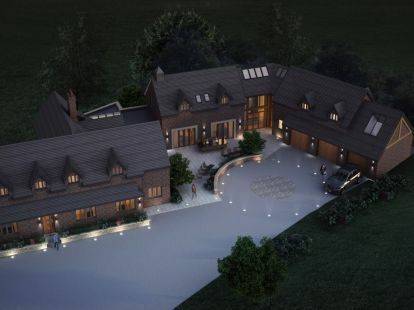 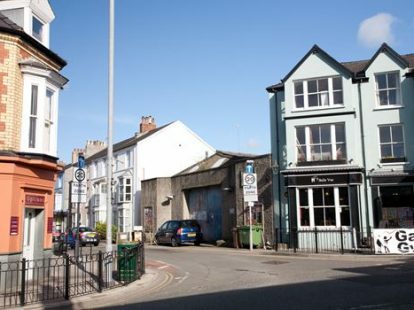 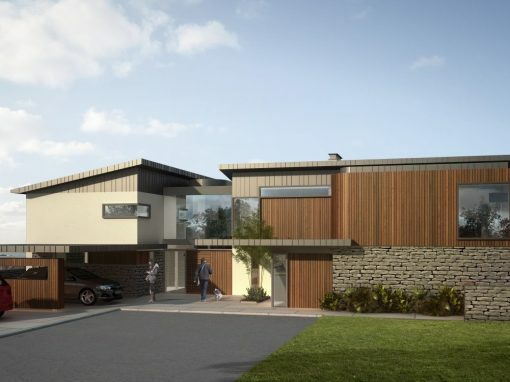 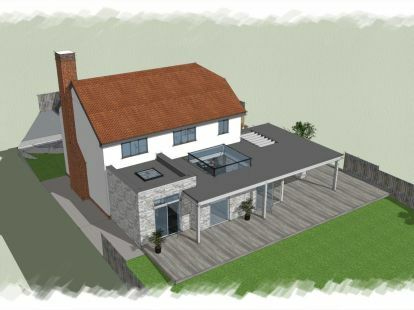 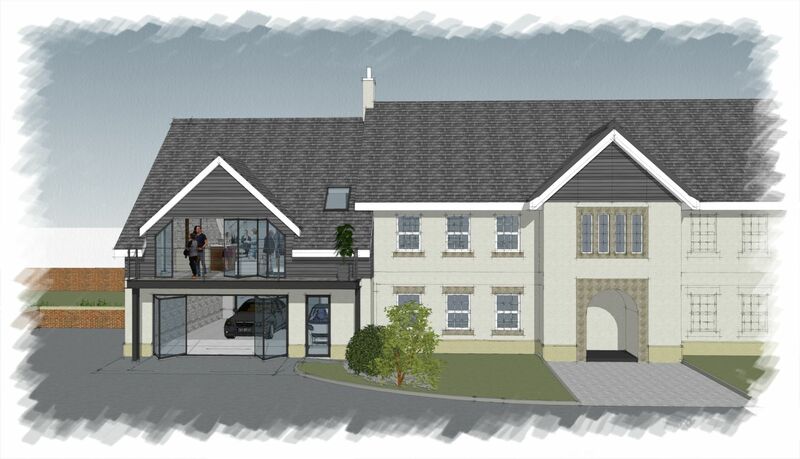 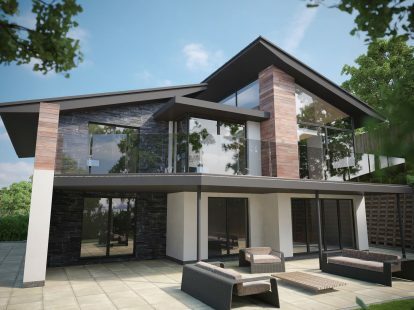 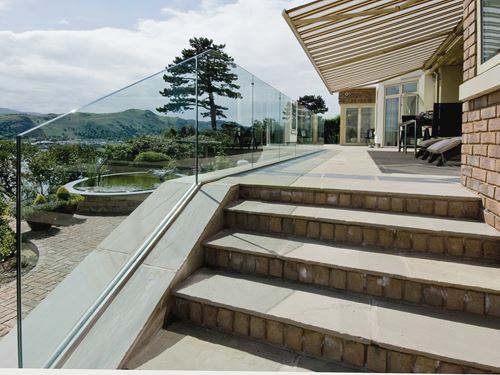 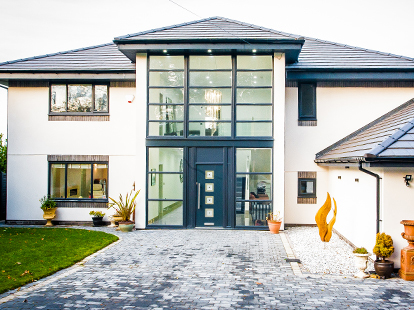 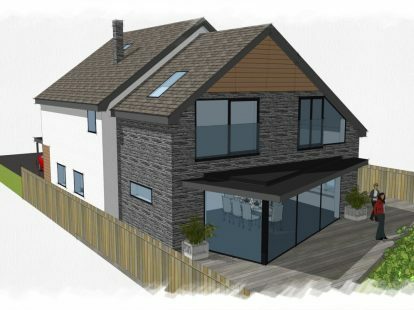 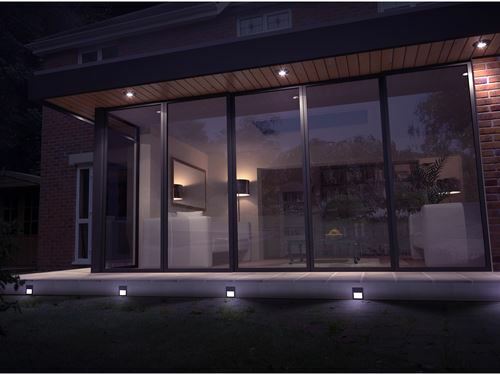 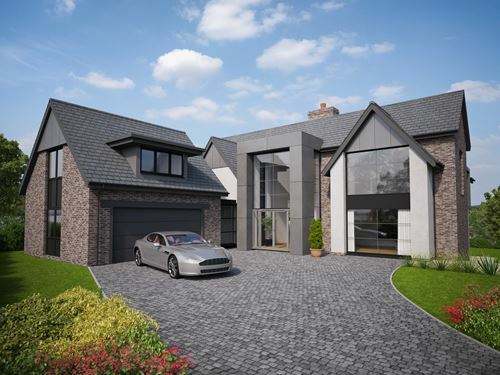 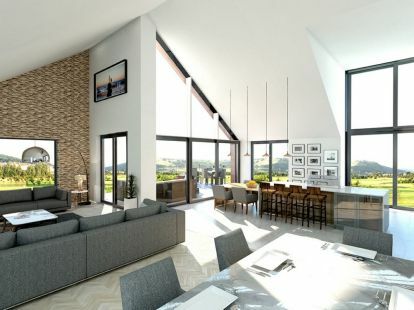 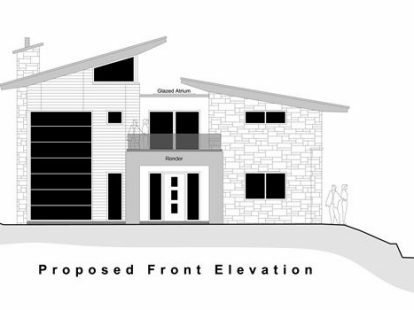 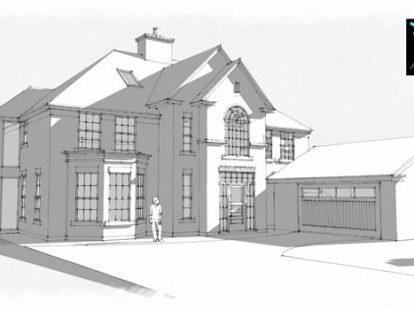 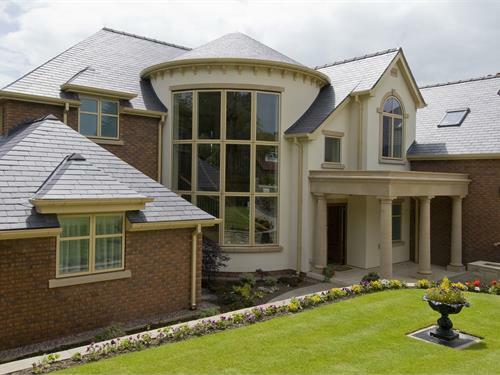 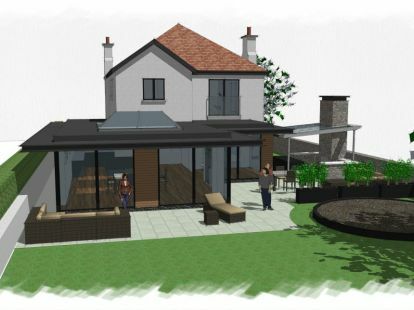 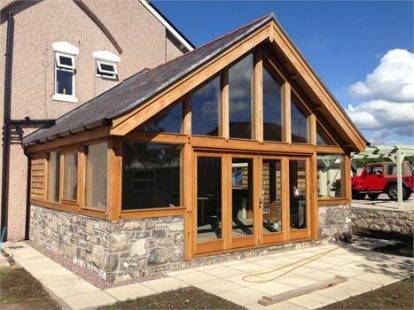 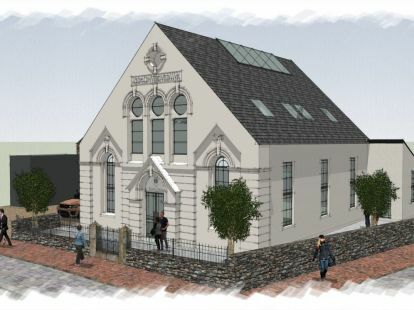 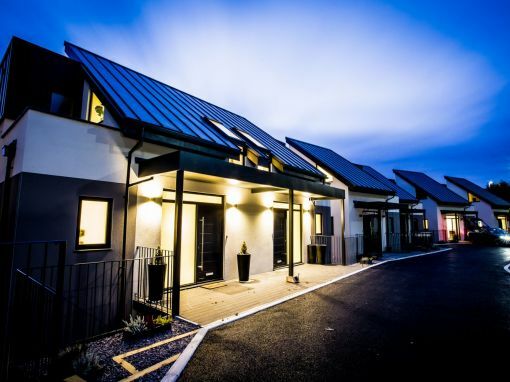 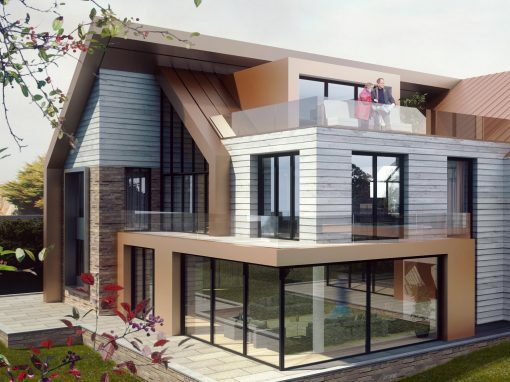 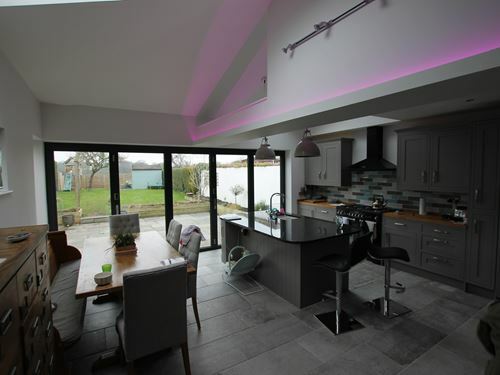 BR Architecture practising in North Wales and Chester guides you through the entire design process for new build projects, conversions, extensions. 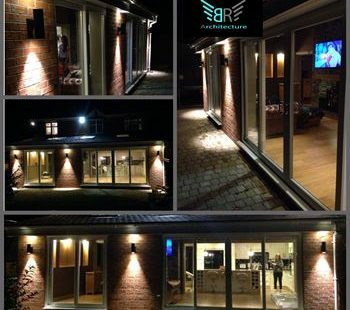 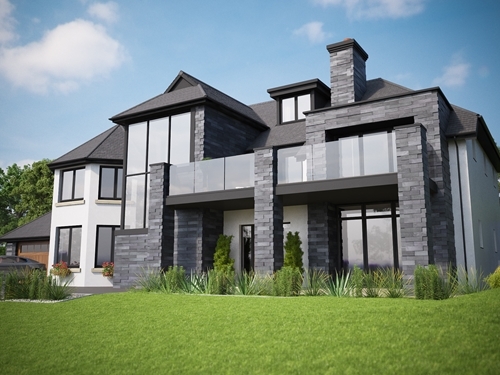 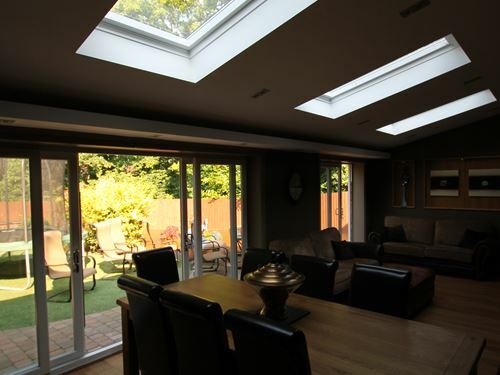 BR Architecture is a family run Business which has been running for 16 years. 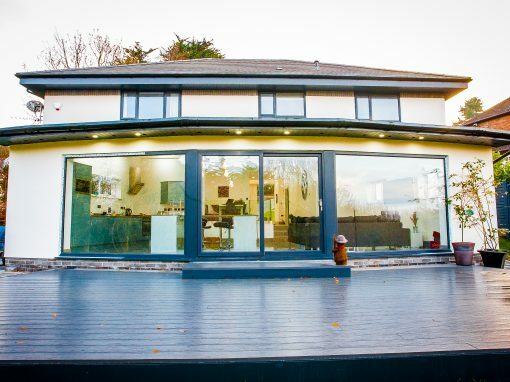 Barry Richards has over 20 years of experience in Architecture and has worked with a number of local and national firms in the past on both small and large scale projects. 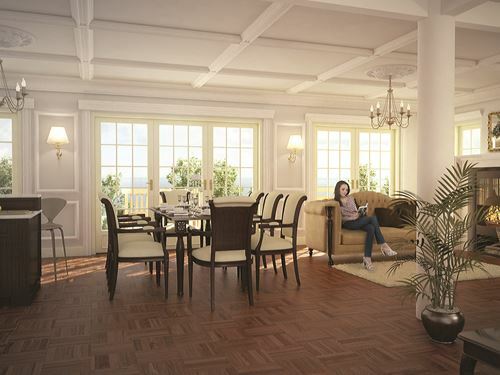 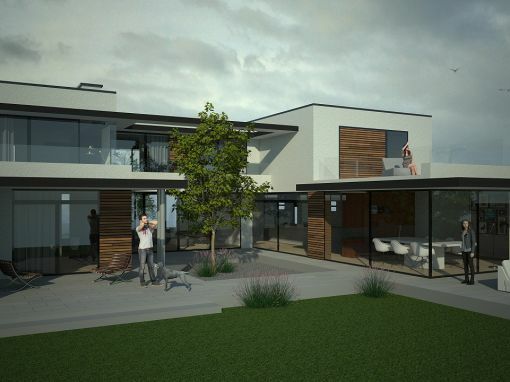 With BR Architecture you receive a very personal service with meetings to suit your lifestyle. 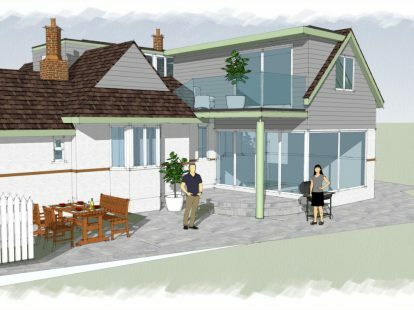 Your plans/drawings are explained to you in detail face to face at your own home or business. 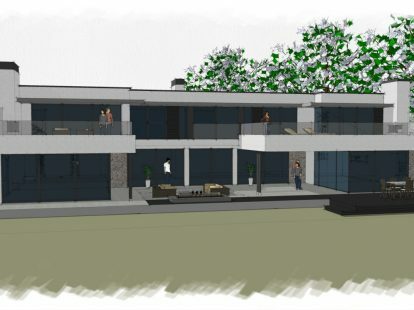 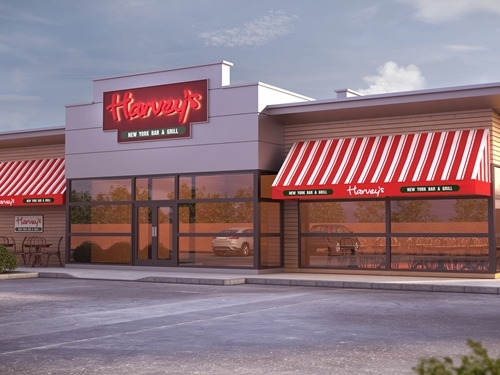 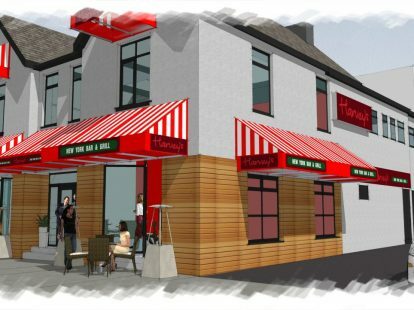 It is imperative that you, the client, fully understands the plans/drawings and we explain in detail the full scope of works before moving on to more detail designs. 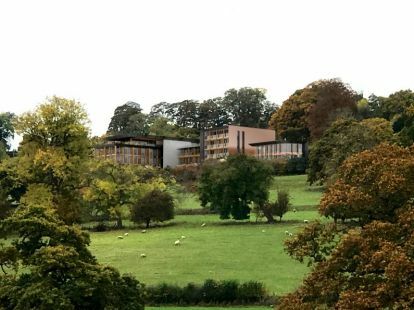 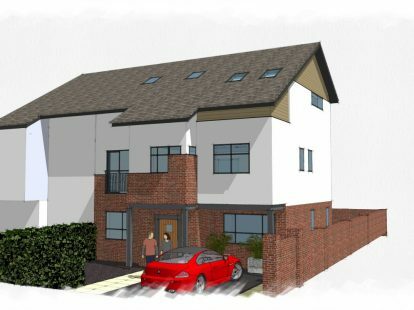 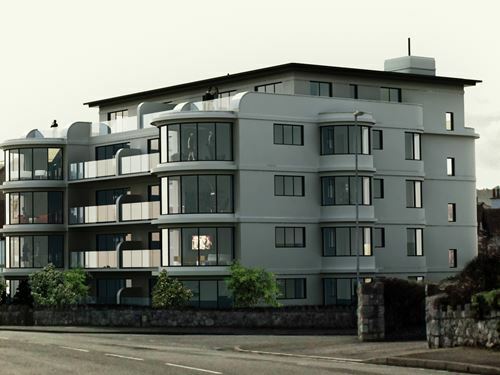 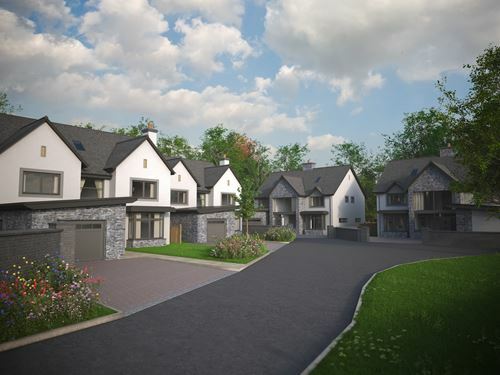 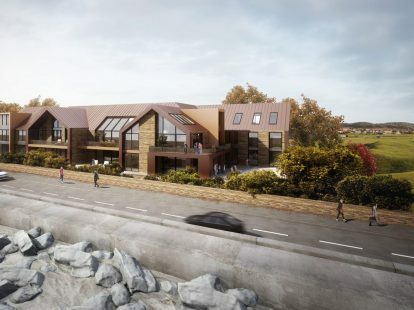 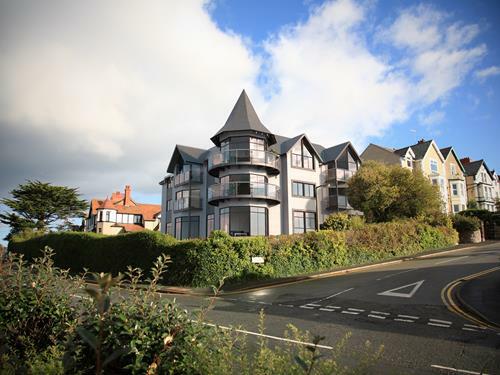 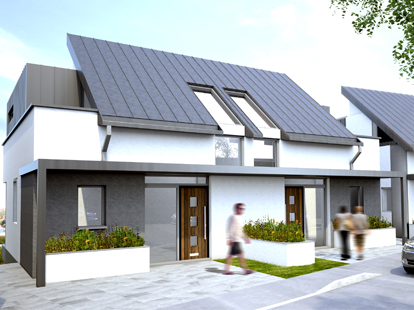 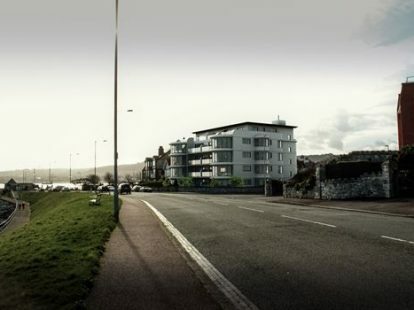 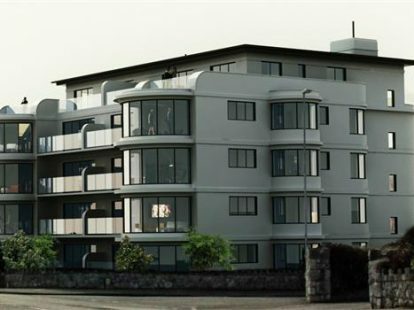 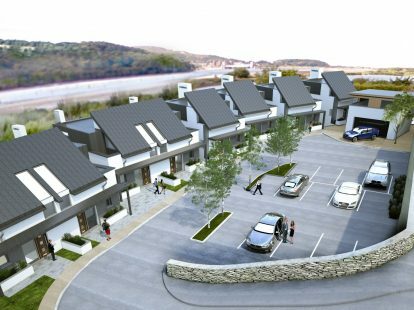 NEW BUILD LUXURY APARTMENTS – WORKS STARTED ON SITE !